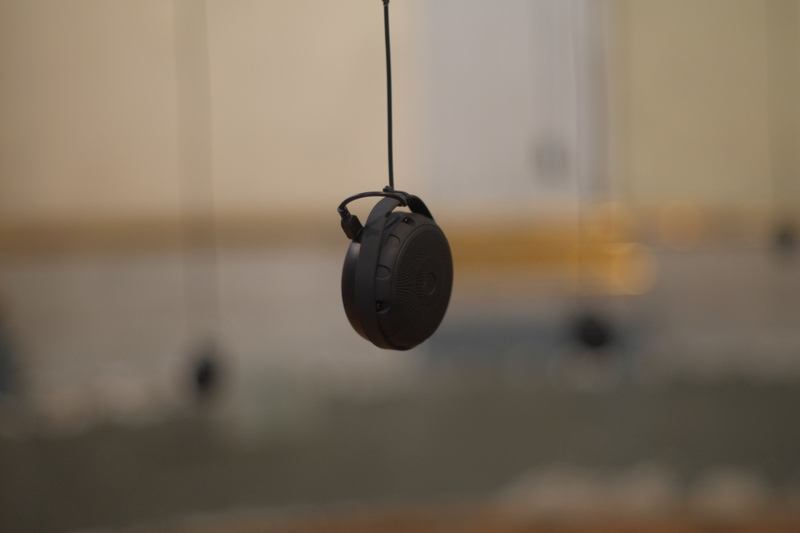 A sound installation for FONEMA, Ex Teresa, Mexico City (March 2016). Curated by Enrique Arriaga & Esteban King. 10 speakers with integrated card reader, cables, archive texts extracts, photocopies and photos. 2016. This piece became part of the sound memory of Ex Teresa, a building that used to be the place for religious life and catholic liturgy. When listened in the distance, the sensation provoked by the installation aims to evoke sounds that resemble prayings. The litanies dissipated into the chapel are extracts taken from texts from the CDXT (Ex Teresa’s documentation center); more specifically, they are different definitions of “noise”, that produce together a new noise. The recorded whisperings were made with the voices of the museum workers, the everyday inhabitants of this space. 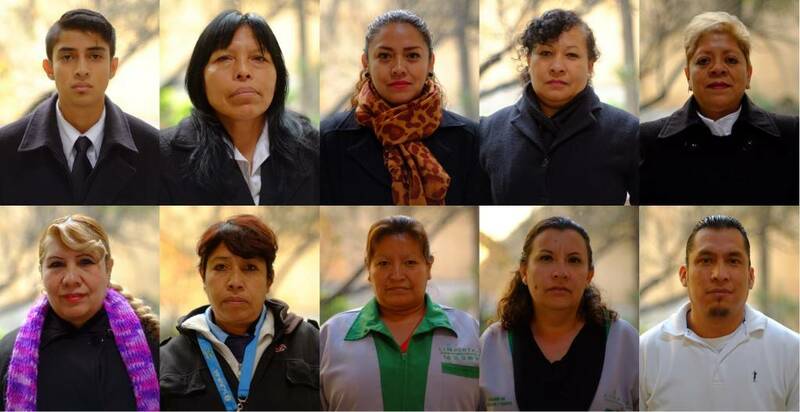 Collaborators: Cecilia Sanchez Nava, Despina Panagiotopoulou, Gabriel Eliseo Trejo Gámez, Guillermina Amneris Camargo López, Jesús Fernando Álvarez Sáenz, Luisa Rojas Ramírez, Margarita Alvarado Del Valle, María Elena Quezada Flores, Norma Mercedes Villegas Martínez, Ofelia De La Rosa Olivera, Rosalía Ángeles Salvador, Tomasa Mendoza Hernández. 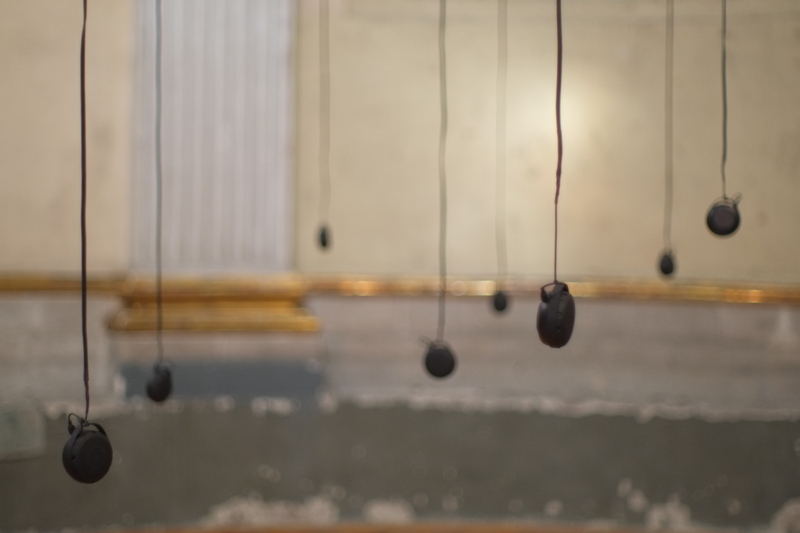 Ruido(s) is a sound installation using the archives of Ex Teresa museum, an old church which has been the last decades the core place for performance, sound and music experiments in Mexico City. Looking thoroughly severals archives of the Museum’s Sound Art Festival, Felix confronted constantly the notion of “noise” as major theme that would appear and re -appear through the years as a main line to question the difference between sound and noise.Texts and thoughts of major artists such as John Cage challenged a thought of a collective prayer exercised by the workers of the museum: guards and cleaners. Entering the reverberant space of the church, prayers are heard in the distance. 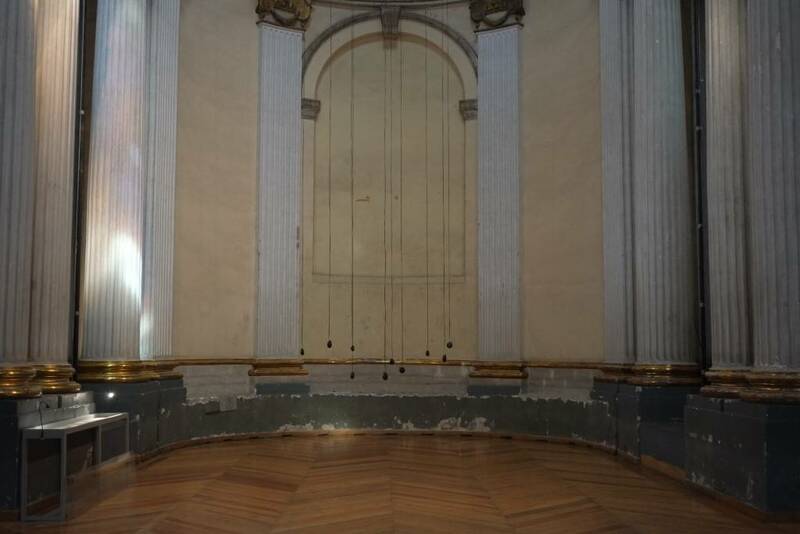 Speakers are hung right from the Dom of the church. Approaching the speakers suddenly you can understand a word and realize the distortion that exists between what appeared and the words you hear. Moving closer to a specific speaker you can hear the text being red and understand its content. To disregard the content of the words though, to confront an emptiness in the meaning. A parallel sonic act by series of old cassettes from the archive of the museum challenges the aesthetic criteria of our ear. What is “noise” really? Improvisación de Liliana Rodríguez sobre la instalación sonora ‘Ruidos’, en la nave principal del museo Ex Teresa.